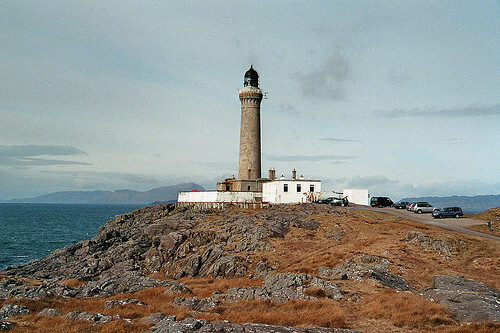 Stretching north from the Mull of Kintyre almost to Glencoe and east to the shores of Loch Lomond, the region of Argyll marks the transition from Lowland to Highland. 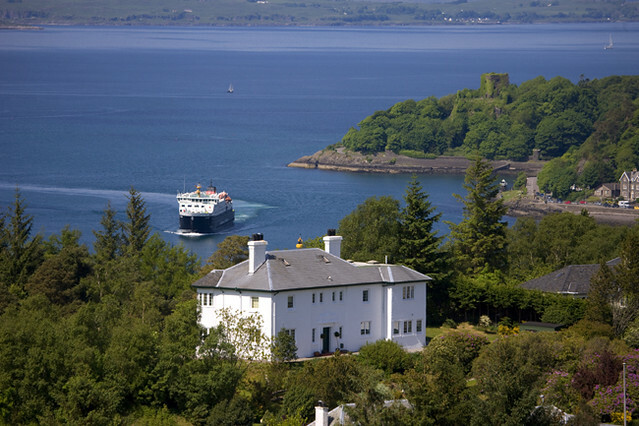 It's a region of great variety, containing all the ingredients of the classic Scottish holiday: peaceful wooded glens, heather-clad mountains full of deer, lovely wee fishing ports such as Campbeltown on the Mull of Kintyre, romantic castles and beautiful lochs. 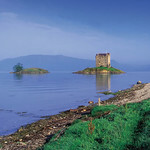 Argyll also has its own particular attractions in the shape of its numerous prehistoric sites. 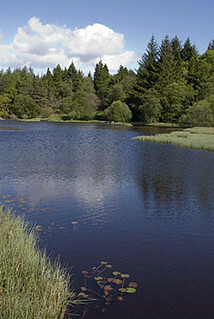 Much of the region was once part of the ancient Kingdom of Dalriada, established by the Irish Celts (known as the Scotti, hence Scotland) who settled here in the fifth century. Their capital was at Dunadd, near Lochgilphead, from where they gained ascendancy over the native Picts. 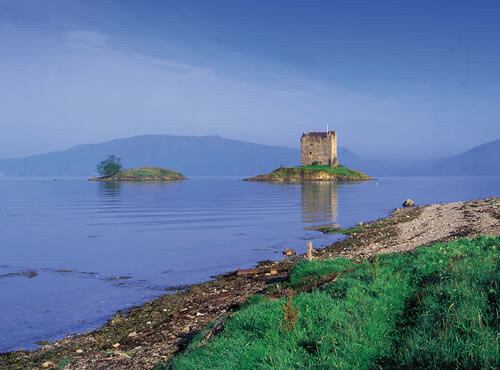 Argyll has since been ruled by Norse invaders, then by Somerled, whose successors, the powerful MacDonalds, Lords of the Isles, were in turn dislodged by the Campbells, allies of Robert the Bruce. 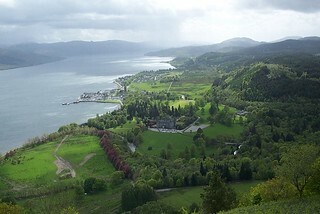 They became the Dukes of Argyll, and even today are still one of the largest landowners in the region. 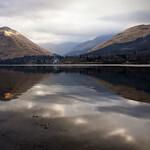 Charming bay and anchorage near Taynault in Argyll on Loch Etive. 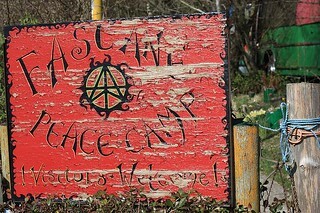 The area has interesting historical connections with the local furnace. Good walk along the shoreline. 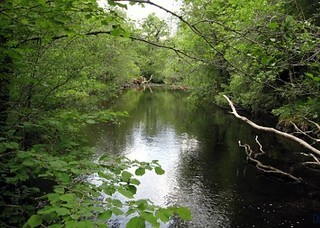 True ancient woodland and forest that is a last remnant of native forests. 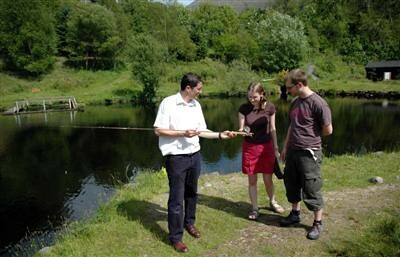 Four fishing lochs and mile of River Awe provide fishing for all skills. Fishing school and lovely walks. 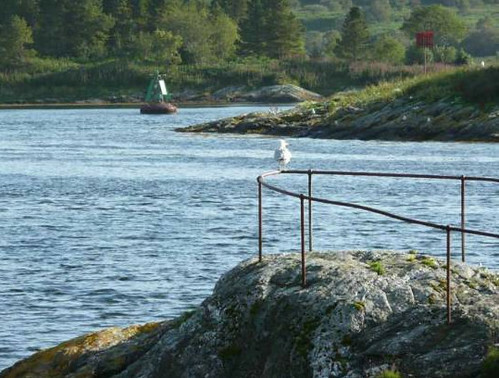 Scotland's first sculpture park opening in 2012 in Argyll near Colintraive. 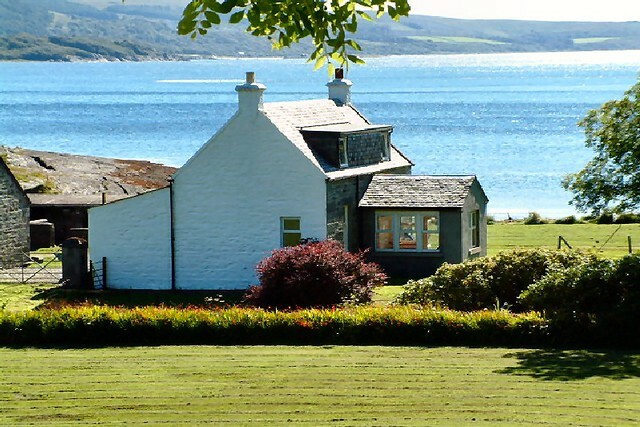 Traditional stone cottages and chalets in remote coastal location, in area of outstanding natural beauty. 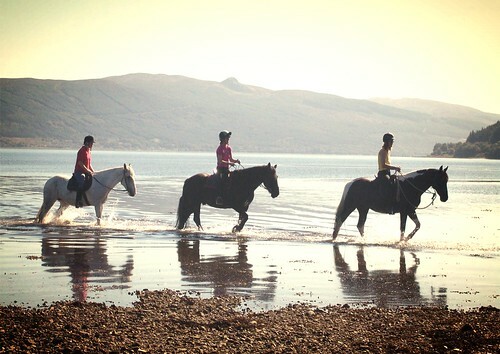 Strathspey holiday cottage is in the picturesque village of Strone, on the shore of Holy Loch near Dunoon, Argyll. 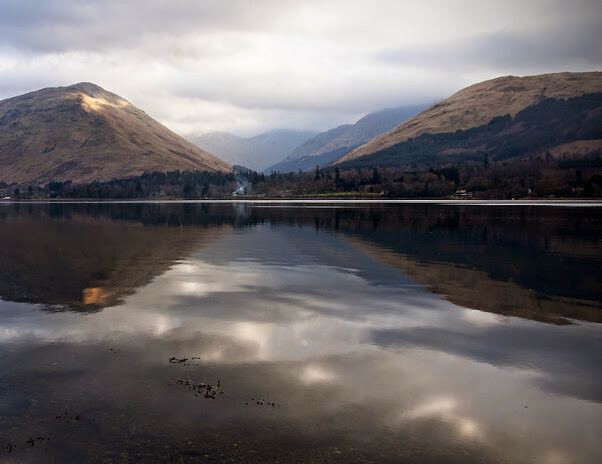 Situated in the Cowal Peninsula and within the Loch Lomond and Trossachs National Park, the cottage is in an area of outstanding natural beauty. Sebright is a luxury self catering apartment that is situated on the promenade of Dunoon with wonderful views of the firth of Clyde. The cottages are unique in their design as they are turf roofed and aesthetically blend into the hillside inspired by the Neolithic housing, which was situated underground. Blended with a touch of traditional Hebridean building techniques, these cottages have a unique design with exclusive features.